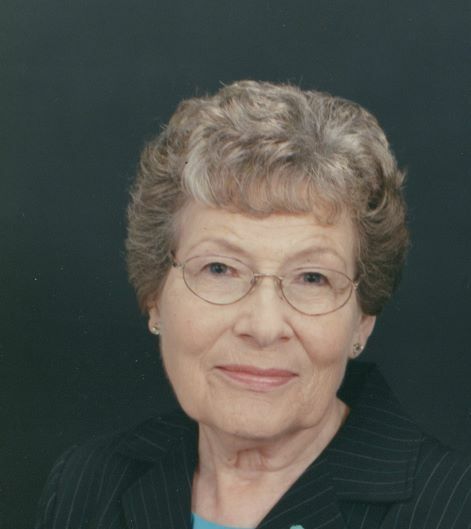 Sandra D. Williams, age 81, of Aledo, IL. died Saturday August 18 at Genesis Medical Center, Silvis Campus. Services are 11:30 AM Wednesday August 22, 2018 at the Fippinger Funeral Home in Aledo. Burial is in the Aledo Cemetery. Visitation is from 10:00 AM until time of services Wednesday at Fippingers where memorials may be left to the First Baptist Church of Aledo or Mother’s Against Drunk Driving (MADD). Online condolences can be made at www.fippingerfuneralhome.com. Sandra was born July 22, 1937 in New Boston, IL to Elmo and Barbara Garrett Murdock. She graduated from Aledo High School in 1955 and married Leonard G. Williams September 4, 1955 in Aledo. She was a homemaker and a partner with her husband in the operation of their family farm. Her memberships include the First Baptist Church in Aledo and the Royal Neighbors of America. She enjoyed bowling in her early years, reading and knitting. She is survived by her husband of 63 years, Leonard, a daughter Daneen (Larry) Zalud of Franklin, TN, a son Scott (Rhonda) Williams of DeWitt, Iowa, 5 grandchildren, Kris, Brad, Kim, Lauryn and Alanna, 8 great grandchildren and several nieces and nephews. Her parents and 1 brother Ron Murdock preceded her in death.